The Niagara Regional Police Service with support from the City of Welland and the St Lawrence Seaway will be conducting "Project Off-Road" in an effort to enhance the safety and lawful enjoyment of property for all citizens of the City of Welland. During the summer months the Welland District of the Niagara Regional Police Service will be enhancing enforcement efforts in relation to off-road motor vehicles, this is in direct response to an increase in complaints received from concerned members within the community. 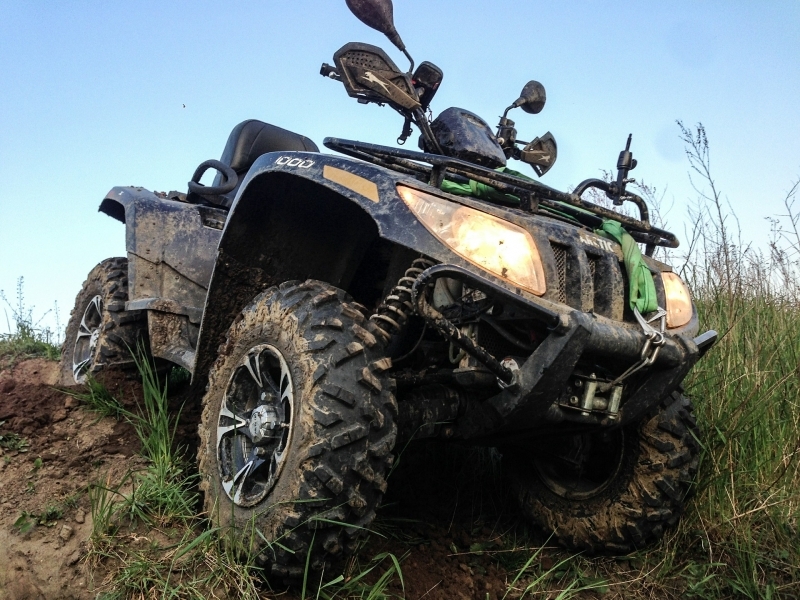 Vehicles such as dirt bikes and ATV's are frequently being operated in various prohibited areas within the City of Welland. Prohibited areas are not limited to but include property owned by the St Lawrence Seaway, CN Rail, Hydro, the City of Welland and private property without owner's permission. "Project Off-Road" focuses on enforcement of the Highway Traffic Act, Off-Road Motor Vehicles Act, Trespass to Property Act and the Criminal Code of Canada. Officers will be patrolling on ATV's and in cruisers and will be taking a zero tolerance stance with violators. This enforcement effort is also for the protection of the riders themselves who often dont realize they are operating in areas with potential hazards and are unknowingly putting themselves at risk. Members of the community are reminded to check for posted signs which often prohibit certain activities or may ban all forms of trespassing to specific properties. Such prohibitions are made with the concern of safety for all.